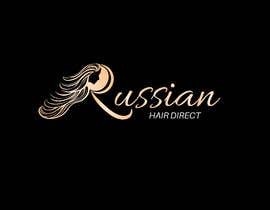 We specialise in hair extensions . 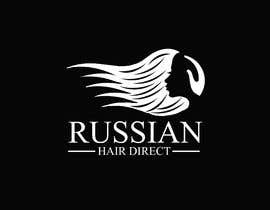 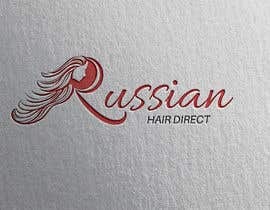 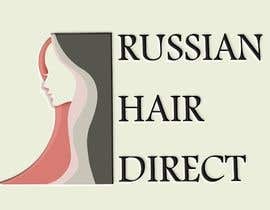 We want to create a logo for the business name "Russian Hair Direct "
Basically we : specialise in importing and whosaling russian hair we also install hair extensions , customise wigs toupees , hair pieces clip ins in general women who wants longer hair comes to us women who wants thicker hair comes to us ., women with thinning hair comes to us , men as well . 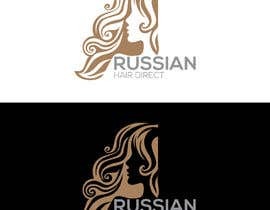 Children can we patience we customise wigs etc so you have th basic idea we need to target rose people but we get 90% women and 5% men 5% children so I guess we need to focus on mainly women's . 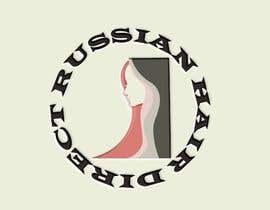 Please check and rate entry #18 Thank you!